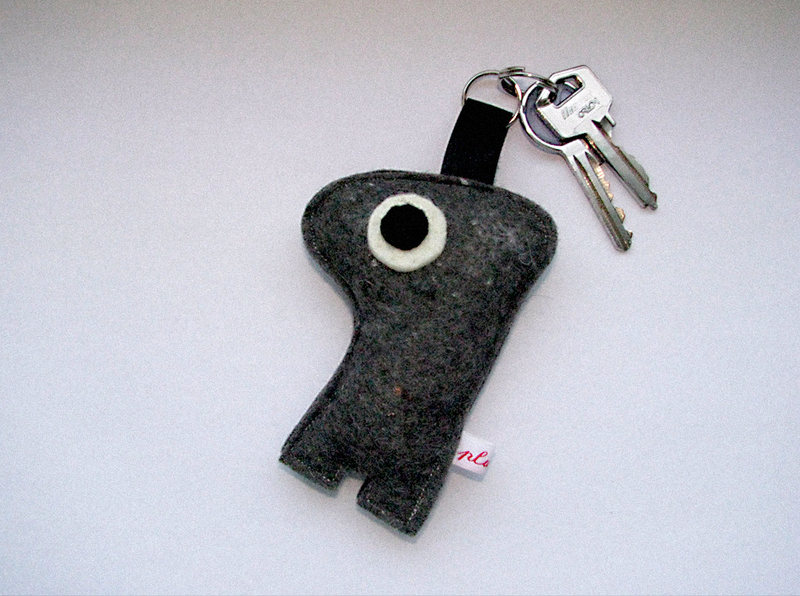 This little felt guy keeps your keys company. Tee hee. I love it!